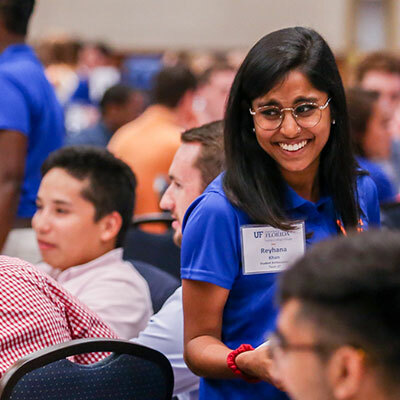 UF Law fosters and supports a vibrant, intellectually stimulating and open-minded law school community, both in and out of the classroom. We give back through volunteer work and pro bono hours. 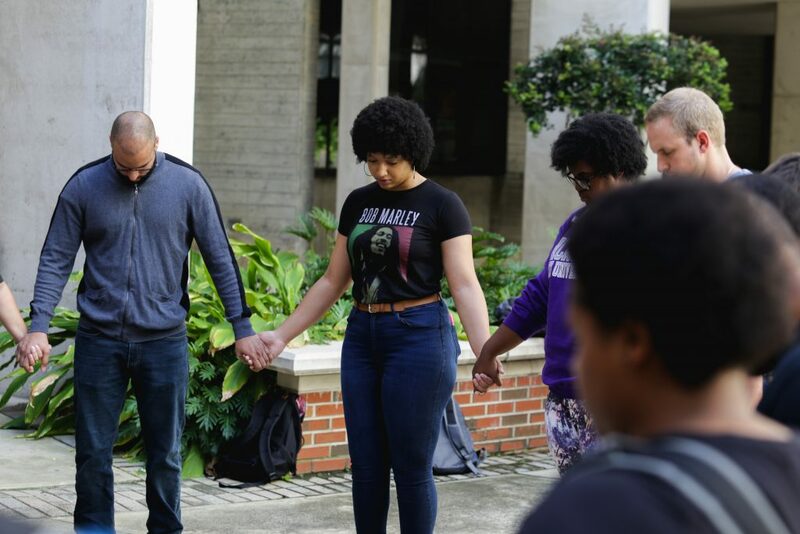 We foster creativity and the sharing of ideas through multi-day conferences held on campus, annual barbecues and our more than 60 student organizations. 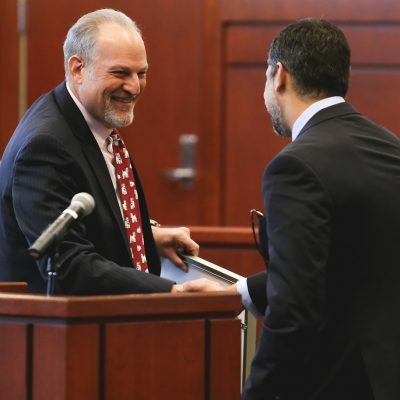 Throughout the academic year, our endowed lectures and student organizations bring leading scholars and top legal minds to campus for discussion and networking opportunities. 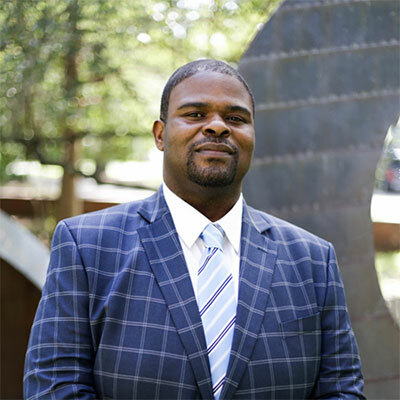 UF Law faculty also travel throughout the country and world, fostering relationships between alumni, faculty and students, making Gator Law Nation even stronger. Outside of the law campus, Gainesville is home to state circuit courts, a federal courthouse, the Alachua County Criminal Justice Center and the Alachua County Family and Civil Justice Center. 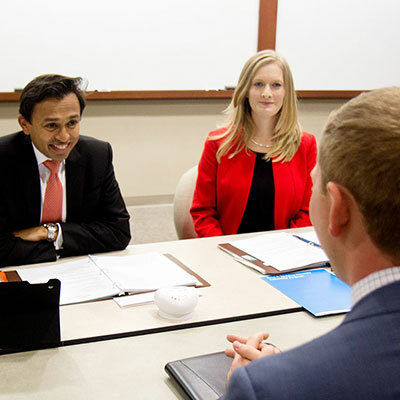 Representatives of federal and state agencies, as well as numerous law firms, regularly appear at or sponsor UF Law events. 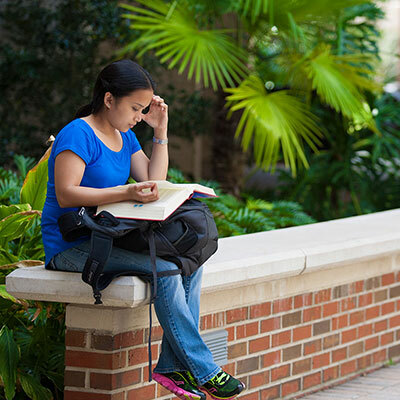 Gainesville is often noted as one of the country’s most desirable areas to live. Gainesville is only a short drive from a number of state parks and nature activities, including hiking and exploring natural springs. The beach is only a one-and-a-half hour drive from Gainesville as well, making for a great weekend getaway. Click here for more information on Gainesville. See our Events Calendar pages for more information. 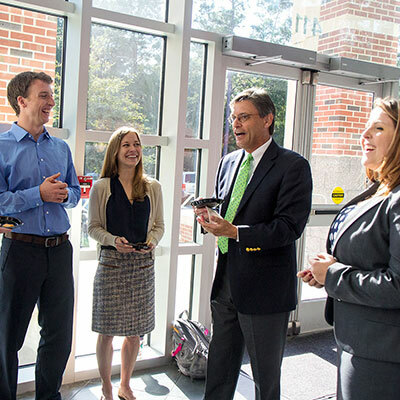 See our Life at UF Law pages for more about the community.